Have Some Free SciFi For iPad or iPhone! Everyone likes free stuff! Yeah, don’t deny it, ya do. 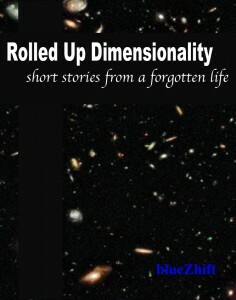 From now until the end of the year, you can get a free copy of Rolled Up Dimensionality: Short stories from a forgotten life from the Apple iBookstore readable on the iPad, iPhone, or iPod Touch! 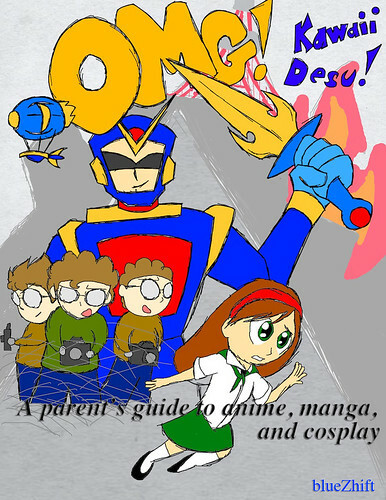 This eBook is also available on the Kindle and Nook, but I can’t set the price to free there unless enough readers tell Amazon and Barnes & Noble that the eBook is now free on the iPad. 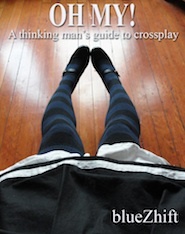 So if you want it free on Kindle and Nook, please let them know! A couple of days ago, I bought my first ebook. 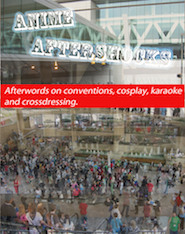 I bought Japanamerica: How Japanese Pop Culture Has Invaded the U.S. . 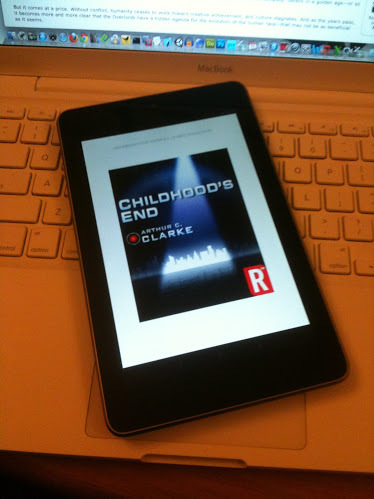 I bought the Kindle version for my iPhone and so far, I’m pretty happy with it. As a life long book lover, I’m both pleased and surprised at how this came about. Reading digital books was not the reason I got an iPhone. And while the Kindle, Nook, and other book readers are attractive, they just weren’t a top priority item for me. Digital books are a good idea and long overdue, especially for heavy laden school children, but I was in no rush to get there. But now that I’ve slipped in through the side door, I’m glad I came. The iPhone screen is pretty much perfect for the extremely casual sort of reading I would be doing on such a device and so far at least, I’m not seeing any downsides to this at all. Of course, that’s bad news for anyone trying to sell dedicated book readers, unless they get a lot less expensive. I ended up buying a book because I was in an adventurous mood and decided to try out the Kindle reader for iPhone. I was hoping there would be some free books available like the Barnes and Noble Reader had. And I wanted to compare the two readers. There weren’t any free books, but there was a sample available of the Japanamerica book. So I downloaded that and started reading, got hooked on it and bought it. Ultimately, the content made the sale, and since I usually buy books from Amazon anyway, it was easy for me to buy one more. I still like physical books, and have no plans to stop buying them, especially since some, like manga, wouldn’t be good on the iPhone’s screen. But from now one I’ll definitely be looking for a digital version.